Beat the summer with simple coolers. Add all these ingredients in a jar and shake them together (except soda and). 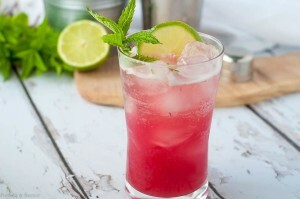 Garnish with lime and cherry/mint leaves enjoy!